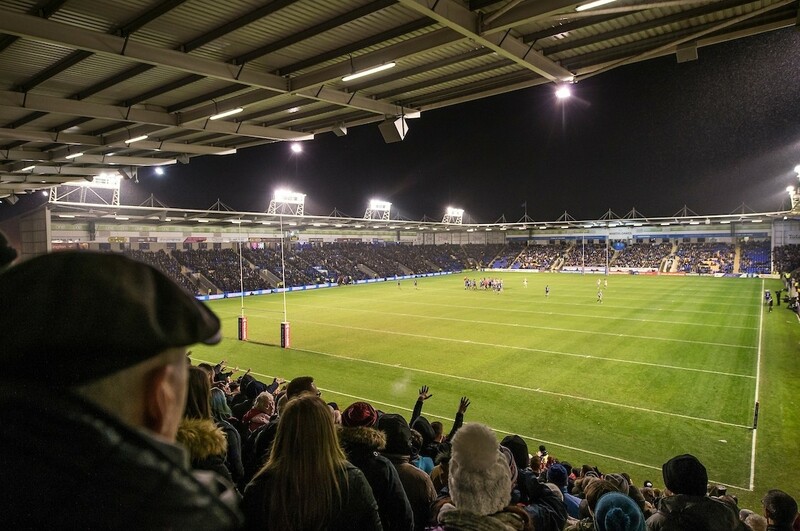 Ahead of the Betfred Super League State of Mind round, an attempt to break the record for the World’s Largest Mental Health lesson will take place at the Halliwell Jones Stadium on Wednesday June 6 (5-7pm). Fans are being encouraged to come along and help break the current record of 688, achieved in Chennai, India earlier this year. 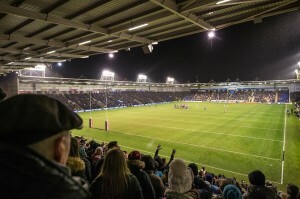 State of Mind has joined forces with North West Boroughs Healthcare NHS Foundation Trust, Offload Rugby League and Warrington Wolves for the event. Former players Danny Sculthorpe, Phil Veivers, Paul Highton, Jimmy Gittins and former referee Ian Smith will be helping to deliver the session. The lesson will be led by Dr. Phil Cooper MBE (North West Boroughs NHS) from 6pm and will last 35 minutes. There will be pre lesson entertainment from 5pm. 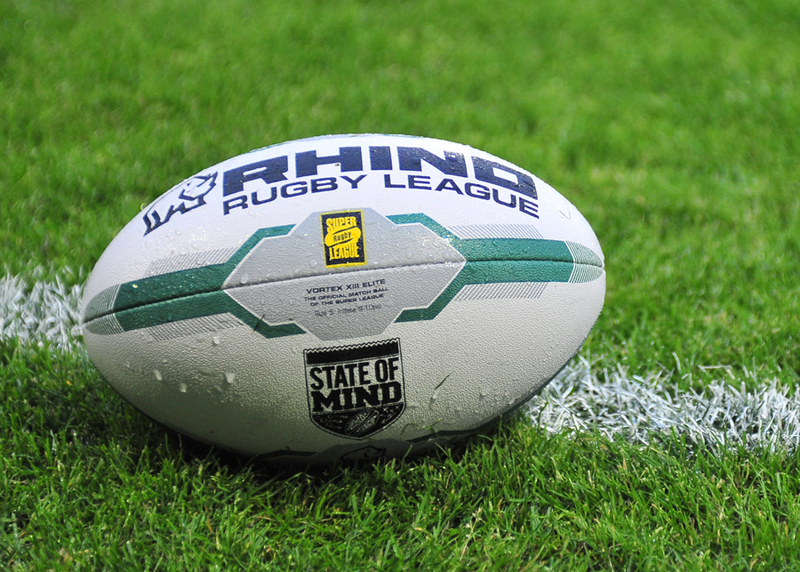 Rugby league is the only UK sport to theme a round of fixtures around mental fitness, with this year’s round taking place between June 14-17. If you do not wish to register online, you can just turn up on the day by accessing the turnstiles at the Brian Bevan statue.